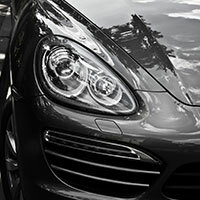 German Auto Repair Denver: What Sets a German & American Cars Apart? What Sets a German Car Apart From American Autos? 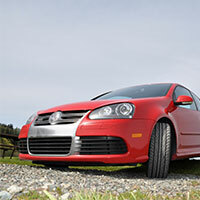 German and American auto manufacturers have long fought for a share in the United States vehicle market. And while these two vehicle producers share most of the market with Japanese manufacturers, there are numerous differences in the types of vehicles that each region produces. Now, that’s a huge generalization… There are excellent makes and models pouring out of Japan, the U.S., and Germany, among other places. That said, there are some notable patterns and traditions that stay true to the companies producing their vehicles. So, let’s take a look at some of those patterns, and the similarities and differences between automobile manufacturing companies. Today, today we’re breaking down the differences and similarities that you can find between German and American manufacturers. Both German and American vehicles have seen a spotted past. Before the turn of the millennium, American vehicles were infamously poorly built and faulty. A car might be missing a bolt or two, and the bolts that were there might just fall off after a few thousand miles. German autos weren’t perfect either. While a German-made vehicle may purr for a hundred thousand miles, it was liable to fail completely, even if American cars required more repairs. So, in short, German cars required more maintenance throughout their lifetimes in order to keep the engine alive, and American cars required more repairs. However, those times have changed. Nowadays, German vehicles are slowly reversing the poor performance stigma, and American cars are, well, “Built to last” (as Ford would put it). Quality is improving all around; although German manufacturing quality, in general, still exceeds its American counterpart. Now, it’s on to the differences between German and American vehicles—and there are many. Let’s break it down. German manufacturers don’t short us on interior design quality. While American autos all too often have plastic components and other, cheaper materials, German vehicles are outfitted to the nines with leather and high-quality composites surrounding all the bells and whistles you’ll find on the dashboard and console. On the whole, German vehicles just look better on the inside. So what about the outside? Well, German autos and American vehicles just look different. While an American-made muscle car truly looks the part, souped up German cars are sleek and streamlined. While a Dodge Charger flaunts the power-house engine that’s sitting under its snub-nosed hood, an Audi r8 is nothing but smooth lines. The car looks like it’s moving, even in a still photo. When it comes to body type, there’s a notable difference between American and German-designed vehicles, and its sheerly subjective as to the style that draws your eye. German car producers have a long history of producing high-quality, highly powerful, efficient machines. BMW, as a company associated with aviation, as well as automotive engineering, has paved the way for vehicle innovation with its motor designs. And while German automobiles had their fair share of problems in the past, current cars are lasting as long as ever. 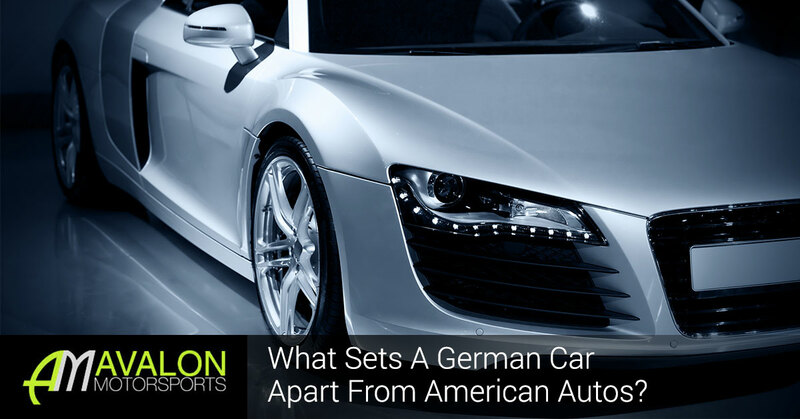 However, German autos still require more maintenance than American makes—your Beemer will probably require more oil than your Ford—a German car can last as long or longer than an American-made machine. German automobiles are notoriously highly responsive; American vehicles, well, are not. While an Audi or Porsche will hug curves and make the most out of the Autobahn, a Viper or Mustang can win on a straight line. So, if you’re looking for performance around the bends of I-70 as you cruise down the Eastern slope of the Rockies, consider a German machine; or, if you’re planning on dragging down main street, you can opt for American muscle. When your German vehicle needs a repair or maintenance, count on Avalon Motorsports; we’re your Denver source for German auto repair. Be sure to get regular maintenance to keep your vehicle humming; schedule service for your vehicle today!